The Mallee fowl or Lowan as known by its Aboriginal name, is the rare and distinctive bird that inhabits the Mallee country of South Australia. When the English colonized Australia in the late 1700’s they brought over and released foxes so they can enjoy a fox hunt or two. Unfortunatly the foxes found the Mallee Fowl easy game as they nest in huge mounds on the ground. The Markeas family vineyards are surrounded by this Mallee country. 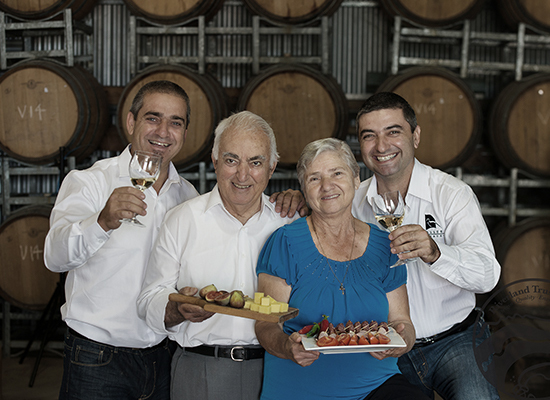 Mallee Estate is a family owned and run winery established by Peter and Eleni Markeas. The first vineyard was established in 1969 with 3 acres of Shiraz planted, which is used in part to make the Mallee Estate Shiraz. 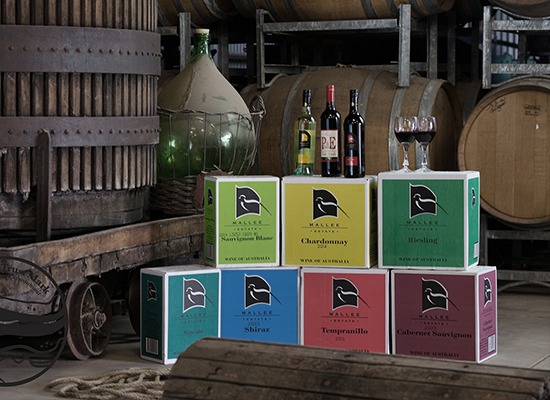 There are three vineyards all at separate locations in Renmark and produce its grapes. This is to take advantage of the different soil types and to grow better and more distinctive grapes for winemaking. All wines are made from estate grown grapes. The winery has state of the art processing equipment from the destemmer/crusher to the tank press and from cross-flow filtration to the temperature controlled cellar. All processes in the winery are done under the watchful eye of the winemaker, Jim Markeas with all emphasis to preserve the quality of the fruit through to the bottle. 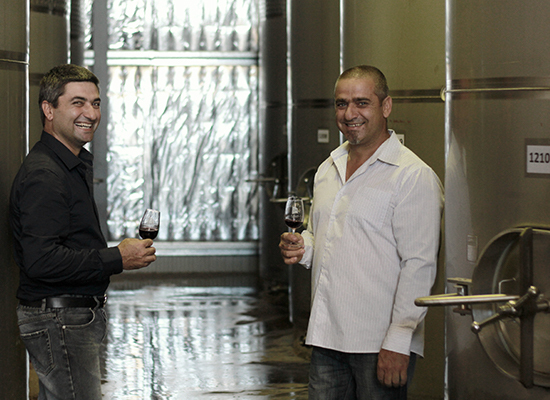 This is apparent in the finished wines being of consistent and exceptional quality year after year. Now Arthur and Jim are the second generation to lead Mallee Estate into its exciting future with expanding export markets in China, Hong Kong and the USA. 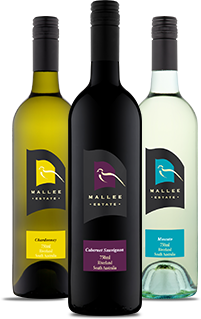 Established in 1998, Mallee Estate Wines strives to produce wines of the highest quality with distinctive Australian character that is unsurpassed in value, from grapes grown with environmental effective management.